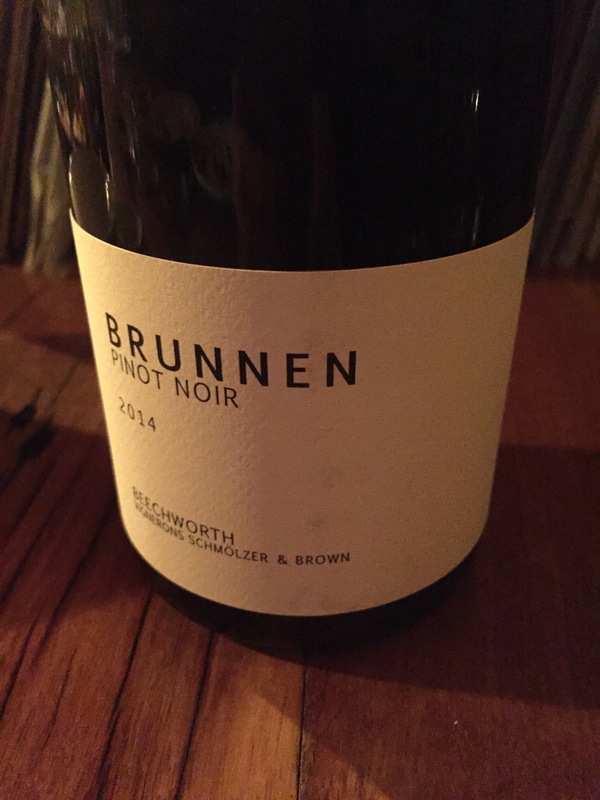 I was out for dinner with my girlfriend at one of my favourite locals – Pinotta – and I ordered a bottle off the list that I’ve been eager to try ever since having Tessa Brown as a guest on The Vincast. Here are my very impromptu impressions of the wine, which did open up lovely over the course of dinner. Have a listen back to the episode with Tess here, to hear all about Jeremy and her project in Beechworth.